Kestrel is a well established, trusted name in supplying building product solutions to the social housing sector. As one of the largest global manufacturers of PVC-UE and PVC-U roofline, cladding and windowline products, we can offer a maintenance free and future proofed solution. Although we specialise in the manufacture of these products, we also have the expertise and experience of our markets to offer a true consultative partnership. 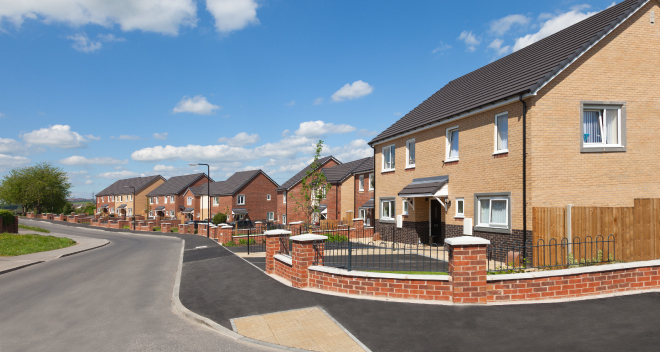 We understand the need to achieve the most cost effective and sustainable solutions for social housing which is why we are committed to offering Registered Social Landlords just that.